A common question our customers ask is how do I pick the best recliner for me? Picking a recliner is a lot like getting fitted for a shoe except we focus on your whole body instead of just your feet. La-Z-Boy Recliners are built to fit certain body types better than others. If you pick a recliner that doesn’t fit your body, you may experience aches and pains after sitting in it for a while. In the video below, Dustin discusses the 5 pressure points you need to consider before you buy a recliner. 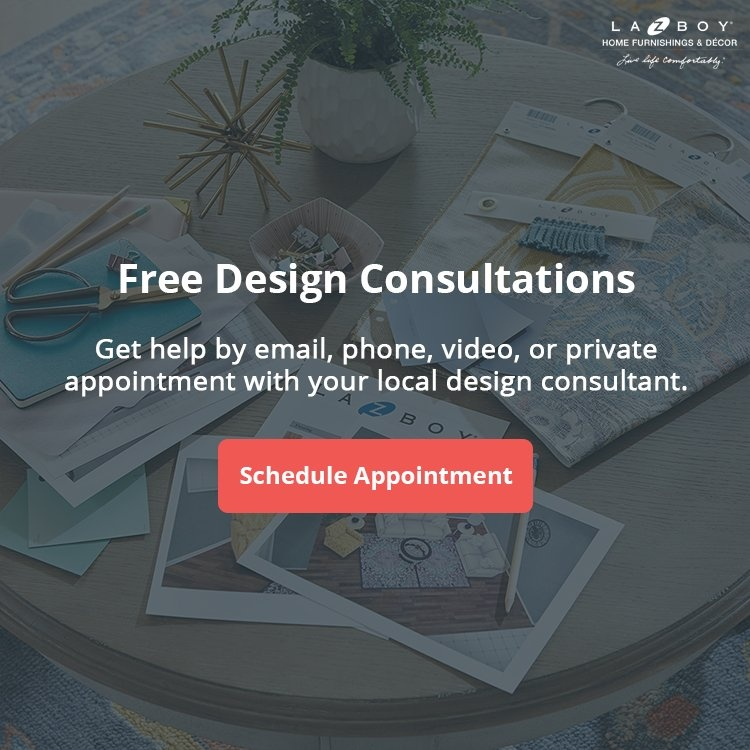 Your La-Z-Boy Design Consultant will be able to see if these 5 pressure points are receiving the proper support. Did you know sitting in a recliner offers many positive health benefits? It turns out there’s a reason it feels so good to kick your feet up after a long day. You can give your body some relief by elevating your feet above heart level. This allows gravity to naturally reduce stress and inflammation. Which Brand of Recliner Should I Choose? When most people see a recliner, they automatically call it a “La-Z-Boy” even though it may be another brand. 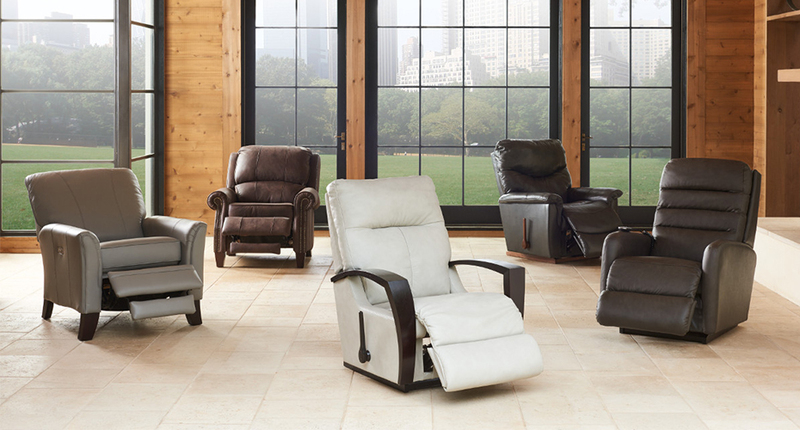 La-Z-Boy Recliners are made in America and famous around the world for their natural comfort and unique design. La-Z-Boy invented the recliner in 1927 and they hold the patents to all of the features mentioned above. 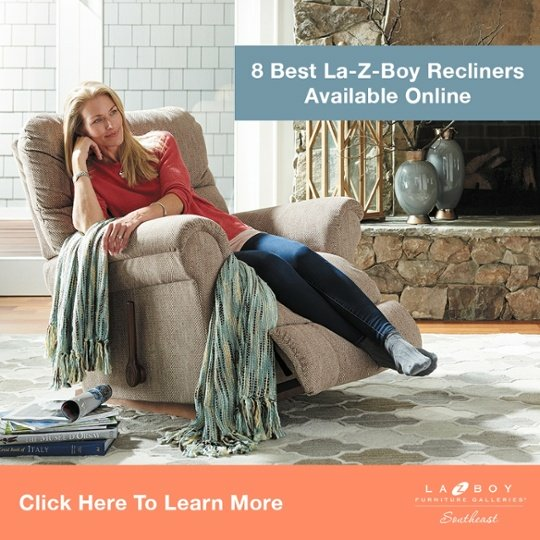 Other brands of recliners try to replicate these features, however they’re unable to match La-Z-Boy’s quality because they don’t have the patents. La-Z-Boy also offers a limited selection of their recliner on Amazon. If you’re a member of Amazon Prime, you’ll receive free shipping and returns too. Keep in mind: Sitting in a recliner that doesn’t fit your body type will cause unnecessary pain. This is why it’s important to spend time relaxing in your new recliner before you buy it. Picking the right recliner for your unique body type is easier than you think. You can test all of the recliners that fit your height needs at your local La-Z-Boy Home Furnishings & Décor. We’ve helped thousands of people find a long-lasting recliner perfect for their particular needs. 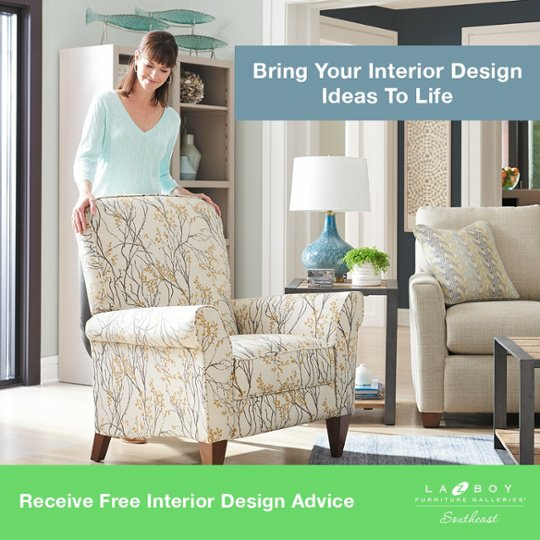 Plus, our degreed interior designers can help you style the area around your recliner. We’d be happy to help you “pick the best recliner for me” at any of our locations in NC, SC, and GA.